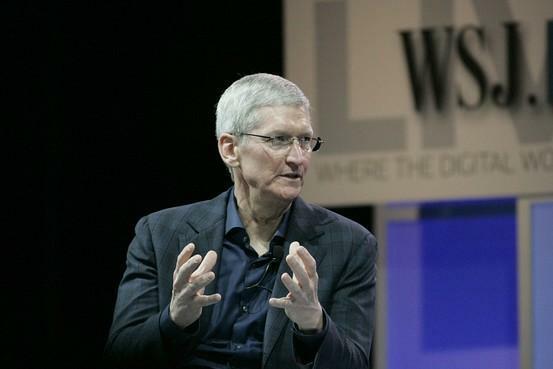 Time Warner’s Cable News Network (or CNN) has named Tim Cook its “CEO of the Year” for 2014. 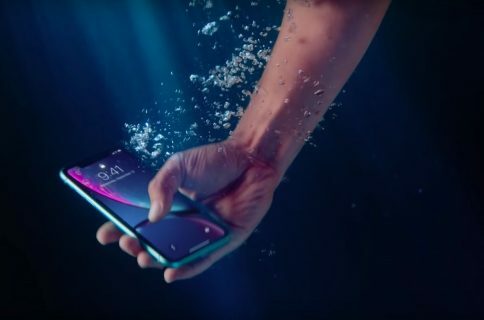 Cook finished ahead of several other high profile chief executives including Meg Whitman of HP, T-Mobile’s John Legere and Yahoo’s Marissa Mayer. 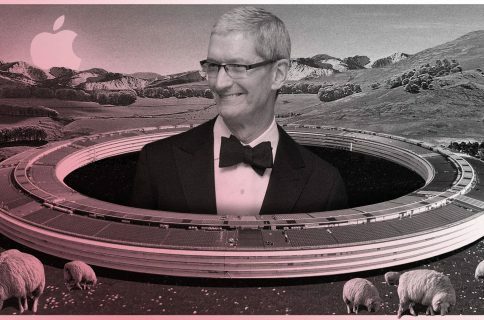 CNN justifies its picking of Tim Cook for the prestigious honor by pointing to his company’s stock performance this year. “Apple is the apple of Wall Street’s eye again” the outlet says, noting that shares of AAPL are up 40% in 2014 an near all-time highs. Cook has one of the toughest CEO jobs on the planet, running arguably the most visible tech company in the world, in the shadow of one of the most highly regarded leaders ever. 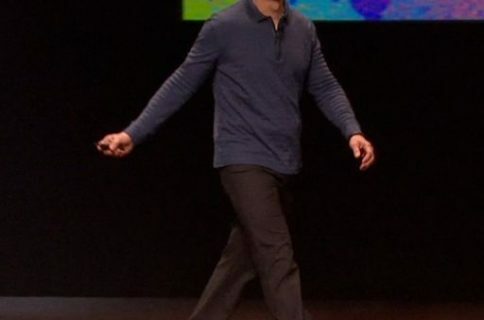 Most of all, he’s had to prove Apple can still innovate with him at the helm. Cook’s done this in spades this year, introducing both Apple Pay and the Apple Watch. So it’s no surprise that in addition to CNN, the Financial Times named him its “Person of the Year,” and he was a runner up for Time’s 2014 “Person of the Year” award.